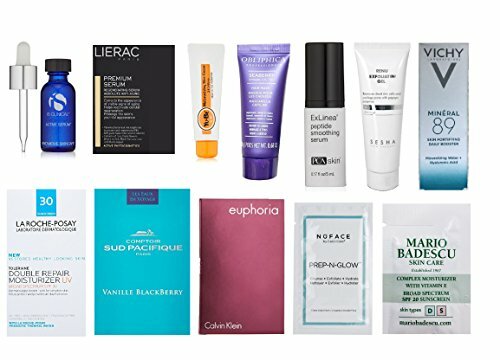 For a limited time, buy this Luxury Beauty Sample Box for $19.99 and receive an equivalent credit towards your next purchase of select luxury beauty products. For a limited time, buy this box for 19.99 and receive an equivalent credit toward a future purchase of select products shipped and sold from Amazon.com. See Terms and Conditions below for details. Limit one promotional credit per customer. Sample box is available for Prime members only. Offer available for a limited time. Items may vary based on availability.